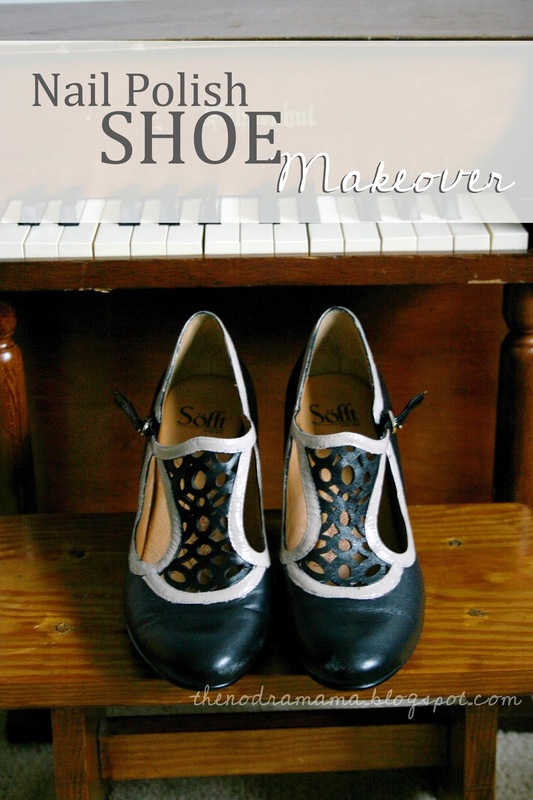 I bought these shoes at the Goodwill a few weeks ago with this DIY in mind. I mean, I loved them as they were, but of course I had to make them my own! I ran out of painter’s tape so I use some washi that I don’t really like that I got in a grab bag. It took a few coats here and there but was a fairly quick project. I like the look of the nail polish because it has the shiny finish like the shoes had before. Thanks so much Jennifer! 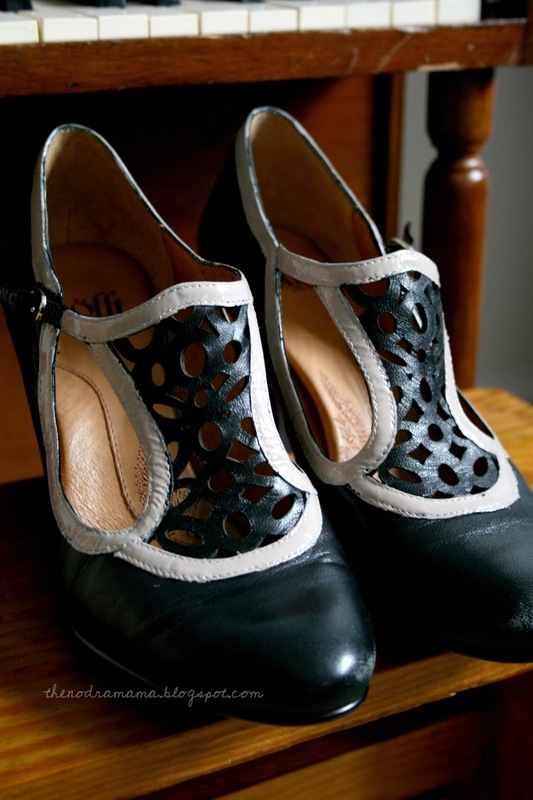 I haven't actually worn them yet but you can always spray it with a sealant to ensure a longer wear. Modge Podge makes an spray variety that I really like. I did the nail polish on keys not too long ago and with all their wear and tear, they still look great. Glad to have you on board!